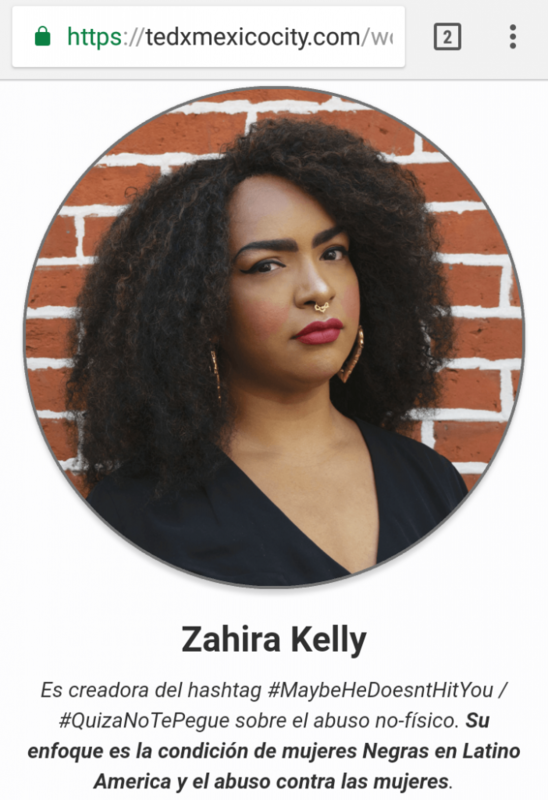 September 24, 2017 / Zahira / Comments Off on Honored to be doing a TEDx talk in Mexico City! 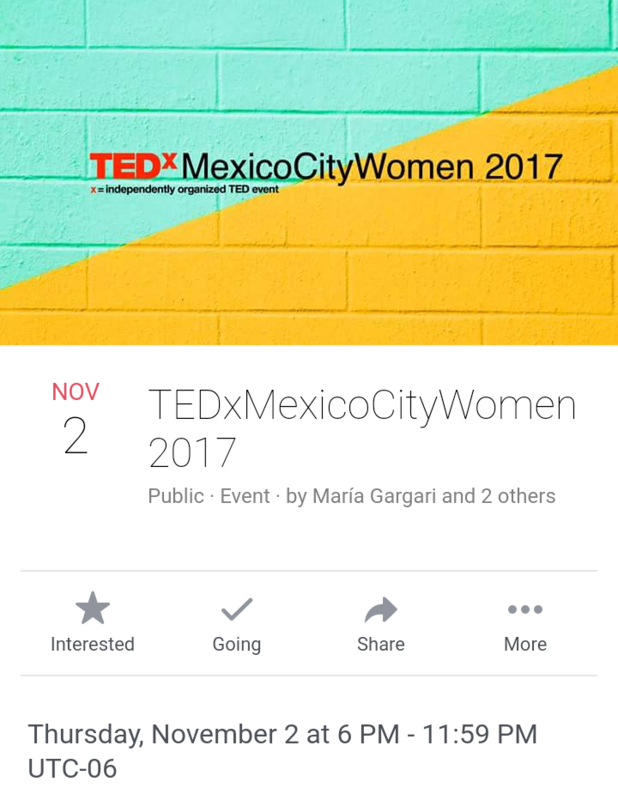 This november 2nd I will be doing a TEDx talk in Mexico City with Cynthia Garcia Galindo on non-physical abuse against women and #MaybeHeDoesntHitYou. You can check out details at TEDxMexicoCity.com and the facebook event here. I’m psyched and excited for this opportunity and to visit Mexico for the first time.